Rapper Ugly Duck (27) has admitted to physical assault charges. It's been revealed that Ugly Duck recently took part in a police investigation for physically assaulting an employee of a drinking establishment. According to the police, around 2 a.m. on December 10, Ugly Duck slapped a male employee and threw beer bottles at him. Witnesses claim that Ugly Duck was at the establishment as the DJ. While Dj'ing, an audio error occurred where the music suddenly cut off. The employee tried to solve the issue and touched the machines. Ugly Duck reacted with anger and yelled, "Why did you put your hands on them?" The employee demanded an apology for pushing his hand and dropping honorifics. To this, Ugly Duck violently responded by slapping and hitting the employee's head. The employee sued Ugly Duck for physical assault and the rapper was summoned for investigation on March 28. 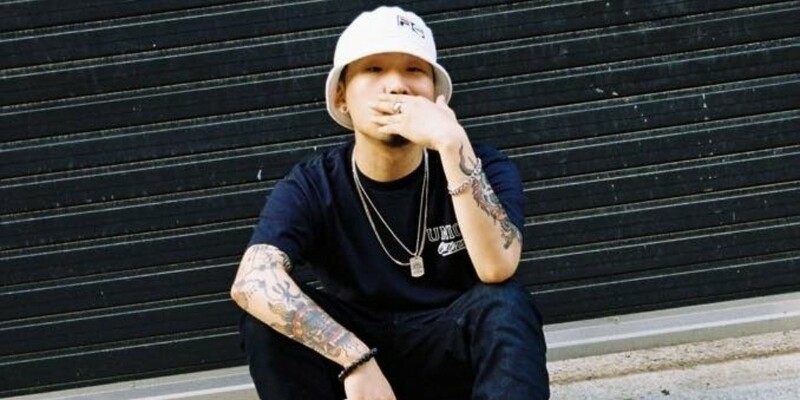 On April 4, a rep of AOMG admitted to all charges and stated, "It's true that a brawl broke out while Ugly Duck was at an event as a DJ in December. Both people raised their voices and it's true there was physical contact but things settled down as the peers stopped them. In March, he was contacted by the police for investigation. He properly participated and it has been drawn to a close. We apologize for causing concerns."